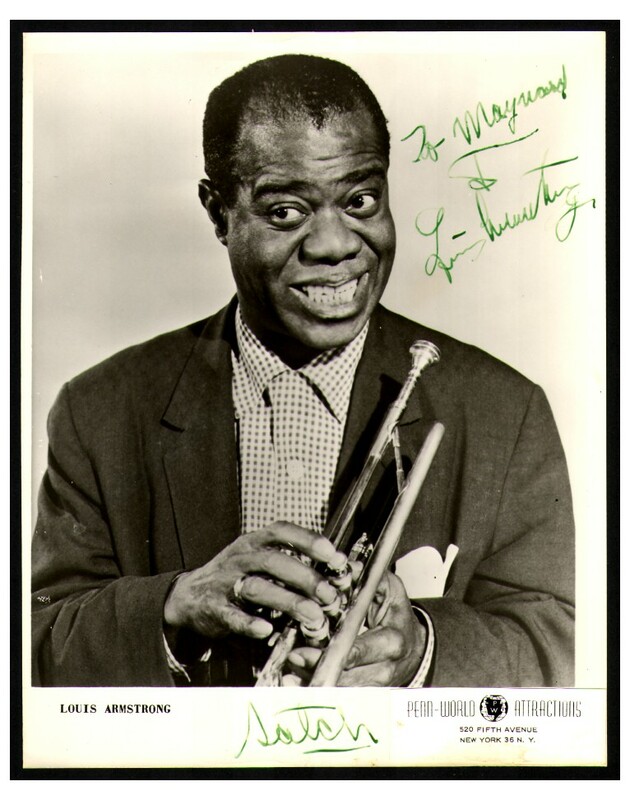 Because so many uninformed or skewed pages have been written about Louis Armstrong, a new book that offers close scrutiny and original research is a pleasure. 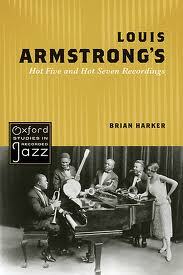 Brian Harker’s LOUIS ARMSTRONG’S HOT FIVE AND HOT SEVEN RECORDINGS (Oxford) is just such a book. 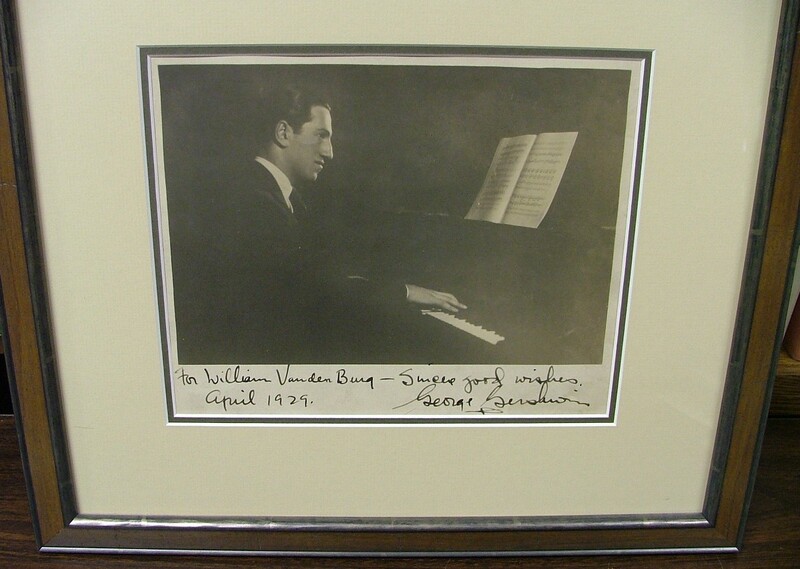 Harker bravely and capably combines musicology (attentive readings of Louis’s playing on six famous sides recorded between 1926 and 1928) and cultural history (how were these performances influenced, shaped, and perceived). So readers need not fear being overwhelmed by transcribed solos being subjected to pages of analysis, because Harker has done other kinds of work — presenting excerpts from Dave Peyton’s columns in the Chicago Defender, offering Armstrong’s comments on his music, as well as making imaginative connections between “sweet music,” vaudeville, the cornet / trumpet tradition, and show dancing. All of these investigations add up to new ways of understanding Louis’s growth, his powerful influence. Harker’s book (his dissertation, but with none of the inherent stuffiness and tedium of that form) devotes itself to CORNET CHOP SUEY, BIG BUTTER AND EGG MAN, POTATO HEAD BLUES, S.O.L. BLUES / GULLY LOW BLUES, SAVOY BLUES, and WEST END BLUES — as masterpieces in themselves, and as monuments in jazz changing from an ensemble music to a soloist’s art. Harker examines each recording as exemplifying a different aspect of Louis’s creative process. However, he doesn’t ignore the fact that these recordings — now perceived as iconic — were created (aside from WEST END BLUES) with some degree of casualness, ideas that Louis and his friends worked up for record dates. 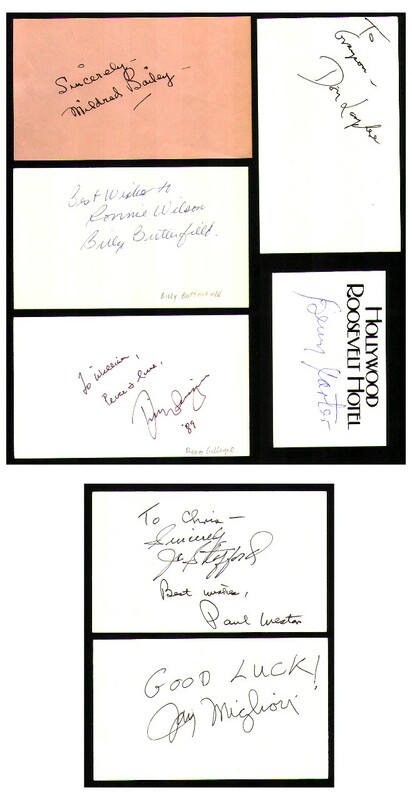 Ironically or paradoxically, Louis — who treasured his own recordings — said little about these records in his lifetime. But we can be sure that he remembered every note. But ultimately the recordings are all we have and all that generations to come will have. Harker makes intriguing use of the most unusual detritus of Louis’s Chicago existence — imagining Louis and friends listening to Guy Lombardo’s radio broadcasts, bringing in excerpts from newspaper writing to suggest what it was like to be a jazz musician of the time. His research is delightful, often surprising, and almost always conclusive. Occasionally, I found myself saying, “Well, do we know that Louis heard that / read that / cared about that?” But such skepticism vanished by the next page. Harker is a clear, understated, witty writer, and he avoids the cliches of Louis-exegesis: Louis the flawed artist who had no idea of what he was doing, or Louis the God, who could make no mistakes. 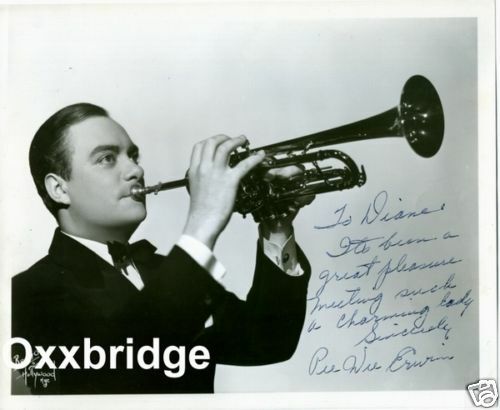 I learned a great deal about Louis the musician and the man (like Houdini, holding his breath under water, about his changing from cornet to trumpet, about Louis’s playing for the dancers Brown & McGraw (this last a revelation) . 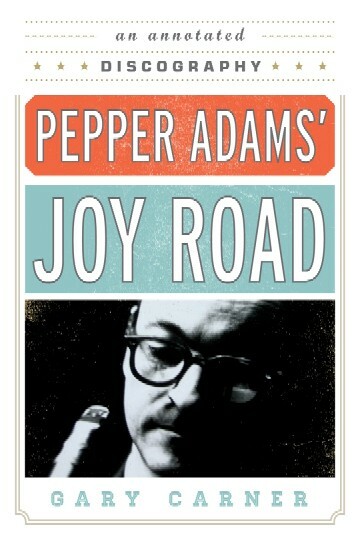 . . and I can think of no other book that so joyously and effectively moves from Bud Freeman to the jurist Charles L. Black to Maynard Ferguson. 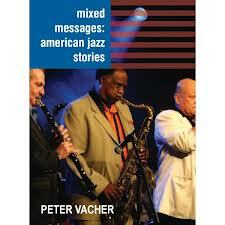 Since the book costs what a CD would — and it is more rewarding than many — I commend it to you. Brian Harker is clearly a Big Butter and Egg Man of music.